We assessed the landscape character and visual appearance of five previously designated areas to establish if there was a good case for reinstating them in the emerging Core Strategy. The study was carried out in the context of Natural England’s broad policy of discouraging such designations. The whole of the district was therefore assessed against criteria derived from Scottish, Welsh as well as English ‘valued landscapes’ guidance. Criteria were agreed with the client and the key characteristics and special qualities of areas were evaluated. 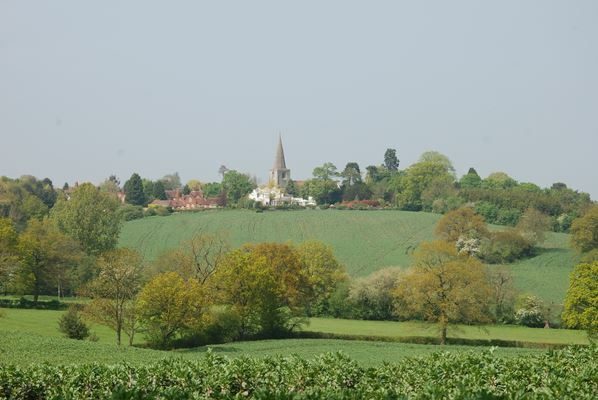 Four revised areas were considered suitable- Arden, the Cotswolds Fringe, the Ironstone Hills and Feldon. Emerging Draft Core Strategy policies relating to Landscape were evaluated to establish if they provided adequate protection and alternative wording was provided. The completed study is now part of the evidence base for the Local Plan Review. We carried out this study working with Steven Warnock.